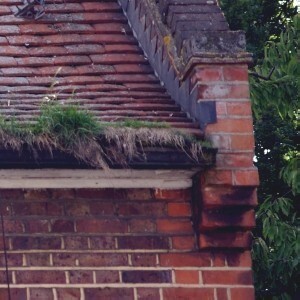 No matter the size of the guttering job in Salisbury, residential or commercial, GutteringRepairs.com can help. For gutter cleaning, guttering repairs, concrete gutter repairs, or roof gutter replacements in Salisbury, give us a call or request a call back from one of our friendly advisors. Our service is designed around all your local guttering needs and is absolutely free. We will pass your details onto a quality tradesman local to Salisbury who will be more than happy to provide you with a free quote. Please SelectGuttering ServicesRoofing ServicesScaffolding Services Please select a service. Please provide a description of your job. Please provide the location of the job. Please provide a contact name. Please tick the 'I am not a robot' checkbox.